international perspective (For further information click here). Afghanistan (For further information click here). Economy. (For further information click here). Prof. Dr. Marc Coester has been a professor of criminology at the BSEL since 2014. Before joining, Coester, who holds a degree in educational science, worked for the institutes of criminology at the Universities of Tübingen and Marburg, the Crime Prevention Council of Lower Saxony’s ministry of justice, and the German Congress on Crime Prevention. Among other topics, he is an expert on crime prevention, right-wing extremism, hate crime, evaluation research and recidivism research. (For further information click here). 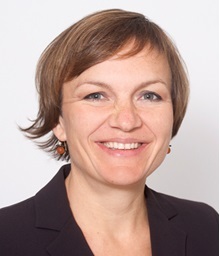 Prof. Dr. Anna Daun has been a professor of political science at BSEL since 2016. Her teaching and research fall within the subcategories of International Relations and Security Studies. She is especially interested in security cooperation, fragile states, intelligence and civil protection. Before joining the Berlin School of Economics and Law she worked for the Federal Institute for Risk Assessment (BfR) in the subject areas of risk perception and risk communication (For further information click here). 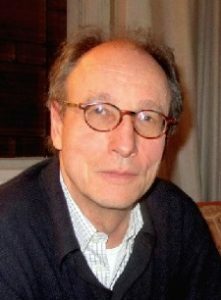 Prof. Dr. Thomas Gil has been a professor of philosophy at the Technical University of Berlin since 1981, having held the Chair of Philosophy at the University of Sankt Gallen (Switzerland) and the Chaim Perelman Chair at the Free University of Brussels (ULB). He has also been a visiting professor at the University of Murcia (Spain), the City University of London and the State University of New York in Albany (USA). He has authored several books and articles on ethical judgment and normative structures, scientific research and practical reasoning, human action and rationality (For further information click here). 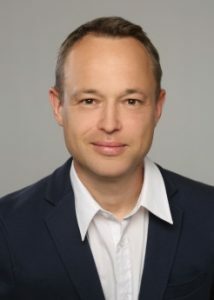 Prof. Dr. Vincenz Leuschner has been a professor of criminology and sociology at BSEL since 2017. 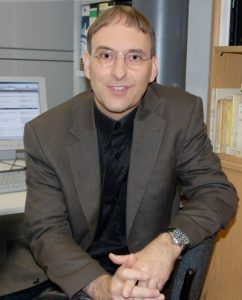 Prior to that, he was a professor at the University of Applied Education in Berlin and a research associate at the Free University of Berlin. His main research interests are in the field of research on violence (amok, terrorism), social problems, developmental criminology, crime prevention and sociology of social relations (For further information click here). 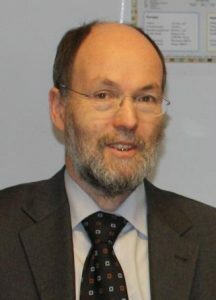 Prof. Dr. Wim Nettelnstroth has been a professor of psychology and human resources management at BSEL since 2012, and quality officer of Department 5 since 2014. Outside the university, he worked at Daimler AG in both the psychological customer and product research fields. Main focuses of his work and research include personnel and organisational psychology, in particular personnel selection, communication/conflict, leadership and organisational diagnosis (For further information click here). Dr Sorcha MacLeod is an international guest lecturer at the BSEL. She was appointed in June 2017 after many years of teaching and research at the University of Sheffield in the UK. She is a legal expert in international private security and human rights, international law, and business and human rights, and has advised the UN, EU, governments, civil society and policy-makers on regulation of international private security companies (For further information click here). 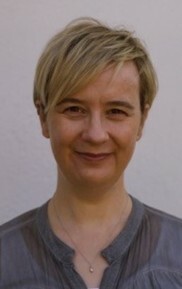 Prof. Dr. Janine Neuhaus has been a professor of psychology and research methods since April 2017. Previously, she worked as a research consultant at Potsdam University (2015-2017) and as a research associate within several third-party-funded research projects at the Free University of Berlin (2004-2015; in cooperation with the Berlin Criminal Investigation Department/ LKA Berlin, Volkswagen-Foundation etc.). She is an expert on crime prevention, youth violence, intervention research, evaluation research and gender research. (For further information click here). 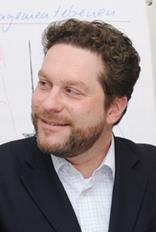 Prof. Dr. Claudius Ohder has been a professor of criminology at the BSEL (formerly FHVR Berlin) since 1996. He has additionally been head of the Security Management programme at the BSEL since 2005. He is an expert in the fields of crime prevention, regulatory impact assessment, and urban security. (For further information click here). 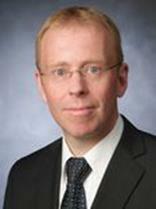 Prof. Dr. Jan Dirk Roggenkamp is a professor of public law at the BSEL. His current research agenda focuses on IT law, especially the legal implications of police work and information technology (e.g. data retention, monitoring and surveillance of IT, use of social networks, data protection and privacy). Prior to joining the BSEL in 2017, Roggenkamp was a professor at the Police Academy of Lower Saxony (For further information click here). 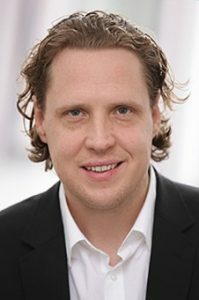 Karsten Schulz has been a lecturer in the fields of business administration, management and marketing at BSEL since 2005. He is involved in the conception of several innovative study courses and the formation of cooperation schemes and networks with international universities. 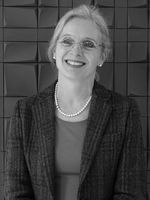 Prof. Dr. Birgitta Sticher has been a professor of psychology and leadership studies at the BSEL (formerly FHVR Berlin) since 1998. Since 2007 she has been internship coordinator for the Security Management programme at the BSEL. Her research focuses on public involvement in disaster protection, investigative interviewing and the examination of pro-social behaviour in times of crisis/catastrophe (For further information click here).